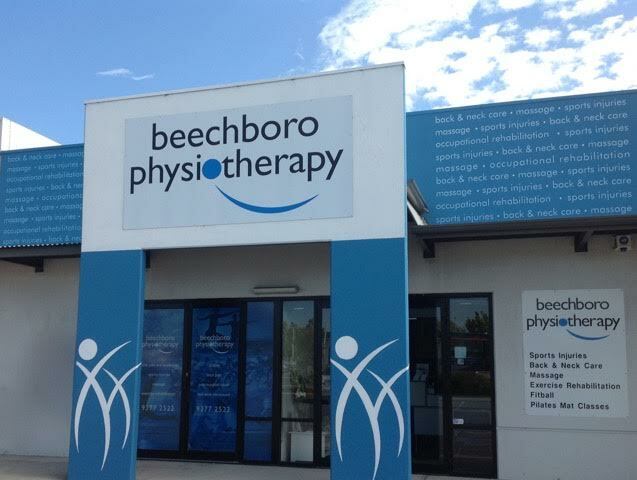 Beechboro Physiotherapy has been a fixture in the local community since the 1990’s, Our clinic moved to its present location on Benara Road in 2005 where we have grown to provide Physiotherapy, Massage Therapy and a Pilates and Rehabilitation Studio. We are extremely proud of the growth of our clinic which has allowed us to meet the needs of our community, providing a range of services to allow people to achieve their best. As a member of the Active Physiotherapy Group our Physiotherapists experience a professional development and peer support programme second to none. This ensures all our Physiotherapists are kept up to date with the latest in research and treatment techniques. The team at Beechboro Physiotherapy work closely with athletes and sporting teams of various abilities from the community level through to international level. Our Physiotherapists have strong links to Sports Medicine Doctors, GP’s, Orthopaedic Surgeons, and Sports Remedial Massage Therapists to ensure we can offer a complete service best suited to your needs. Beechboro Physiotherapy specialises in many services including Back and Neck Care, Sport Injury Management, Pilates & Massage Therapy. Our staff are highly trained and ready to help you achieve your best.